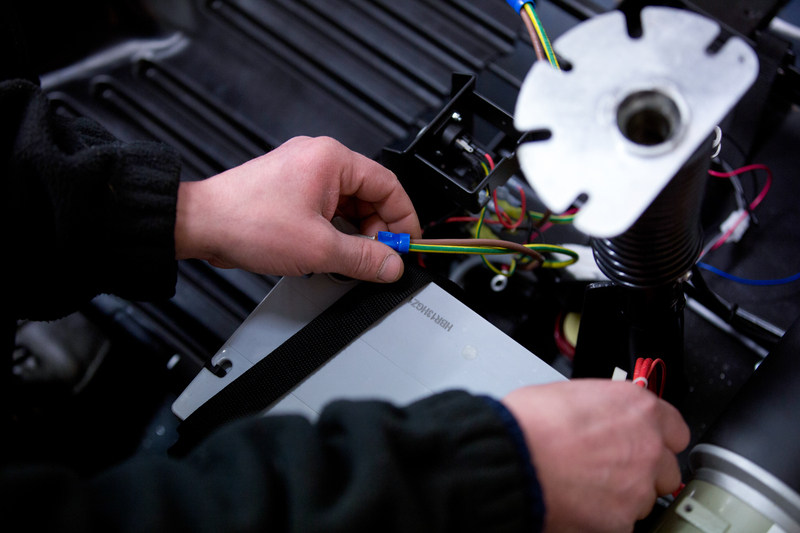 We have our own dedicated in-house engineers at our head office in South Gosforth, Newcastle. 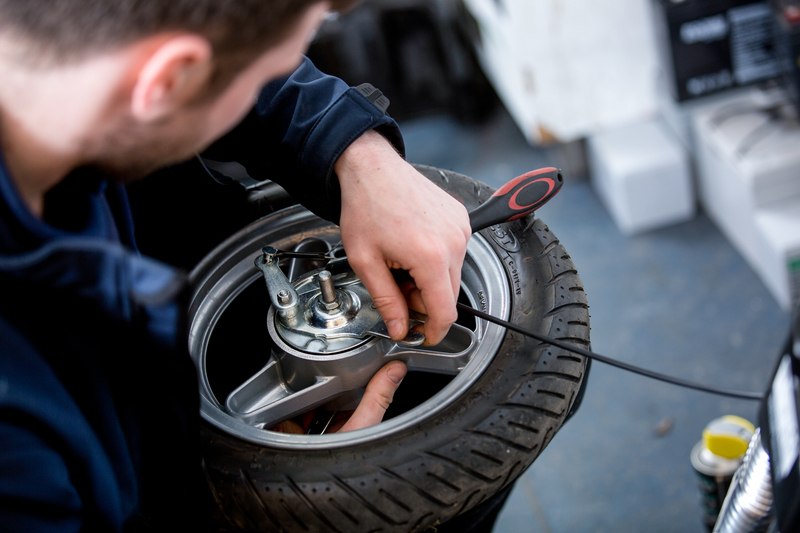 Having our own workshop ensures you that all our products are in perfect working order and serviced regularly. 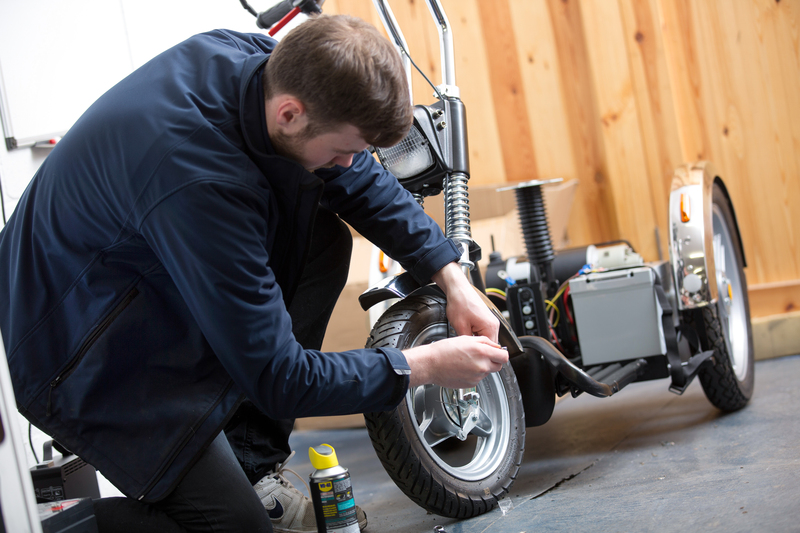 We will guarantee any broken down mobility scooter which we have supplied on the Motability scheme will be picked up, repaired and serviced and returned within 48 hours or we will supply a loan scooter if necessary. So if you’re in need of mobility scooter service or repair in Newcastle or the North East, contact us today and our friendly experts will be happy to help.